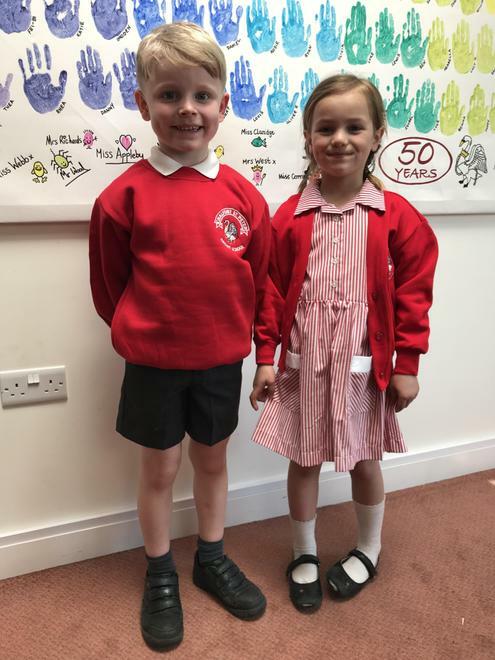 Thank you for reading the letter that was sent home with your children today. 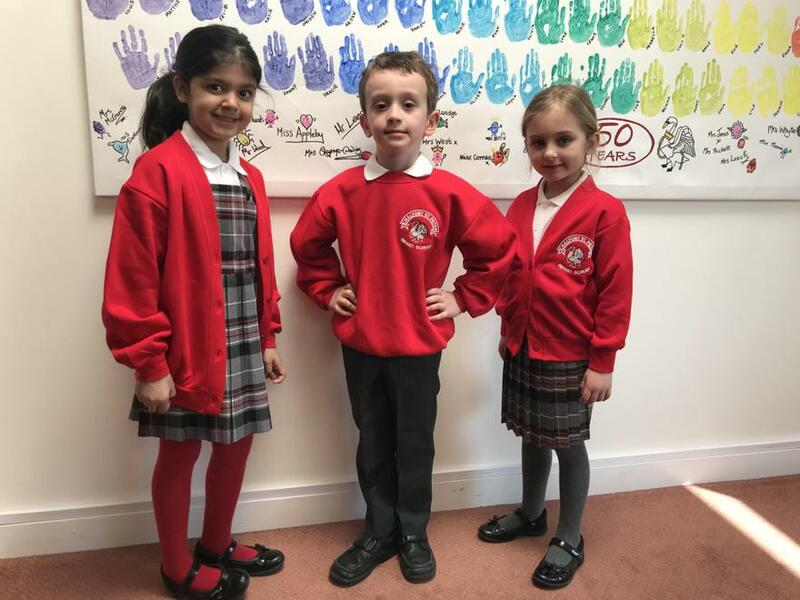 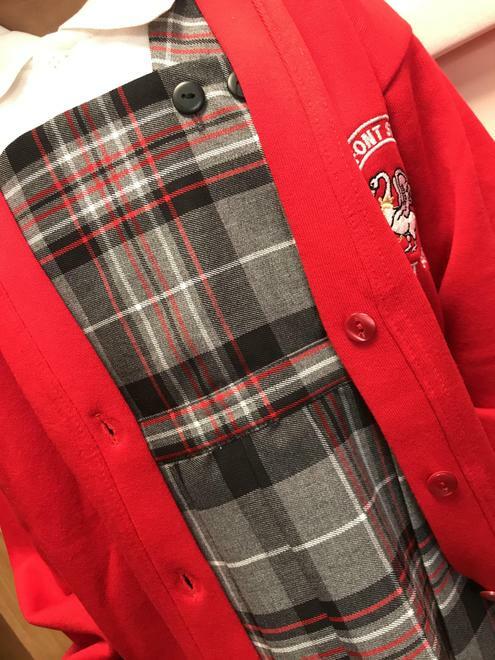 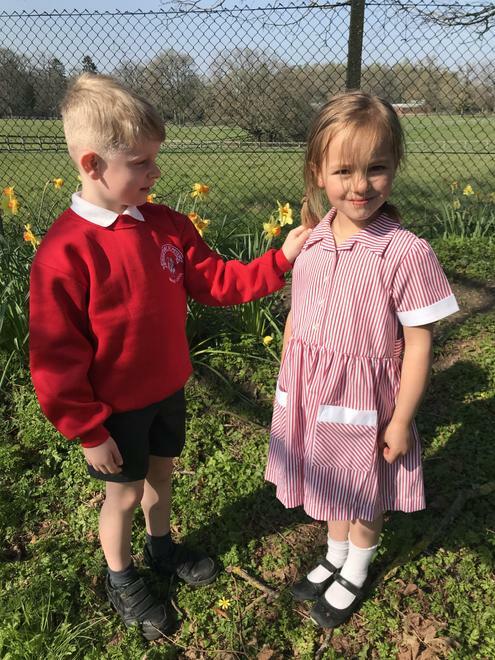 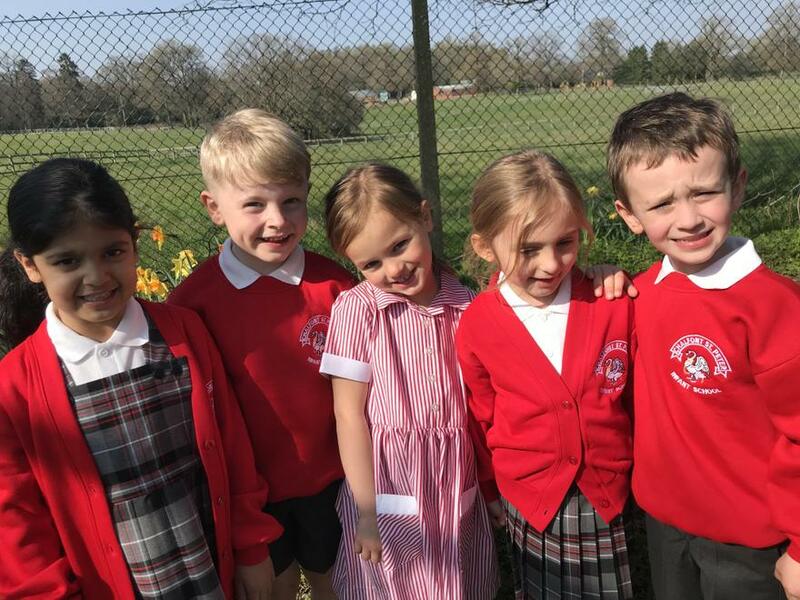 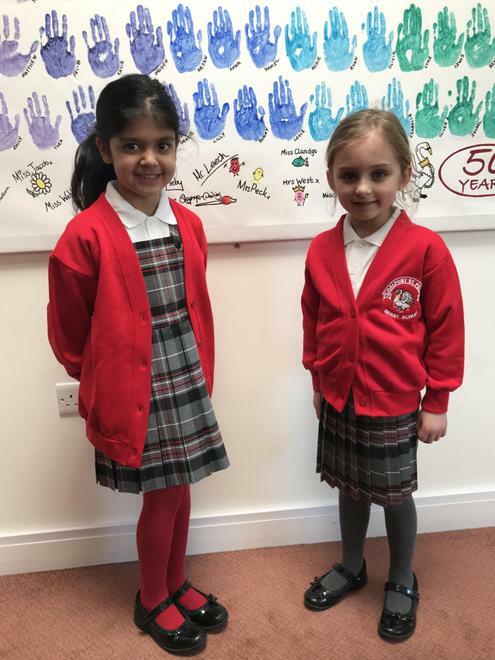 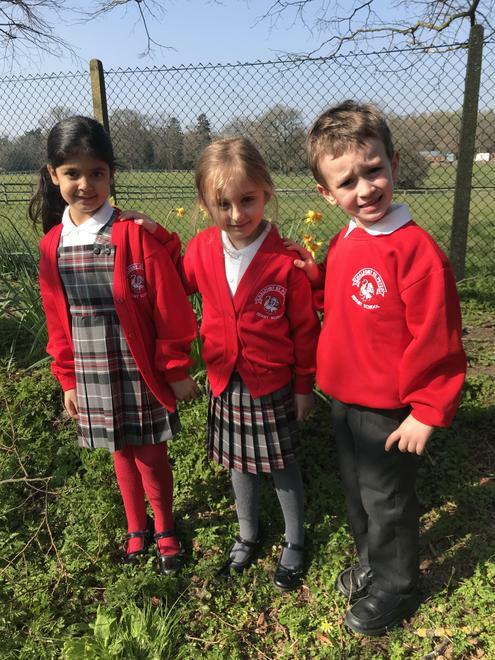 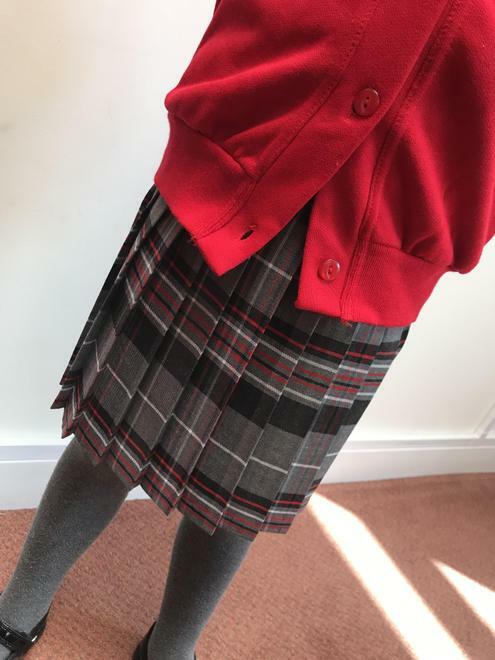 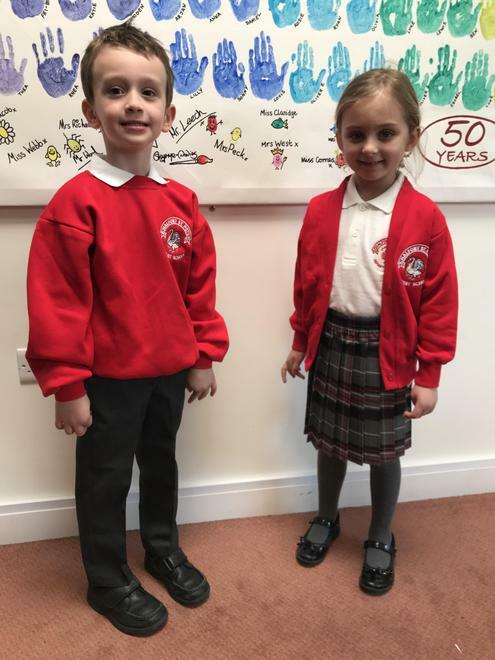 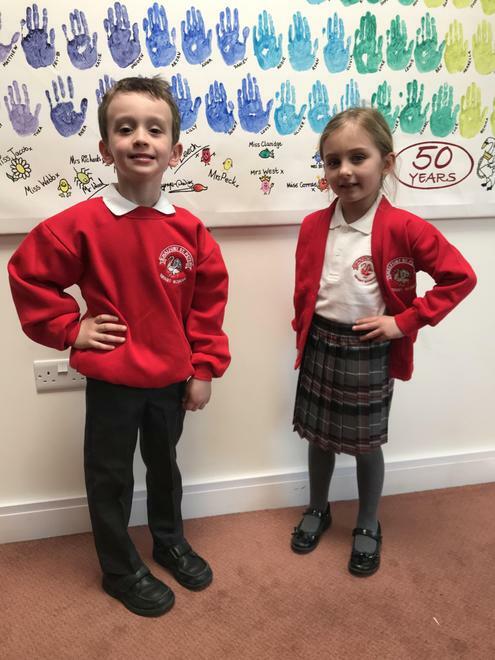 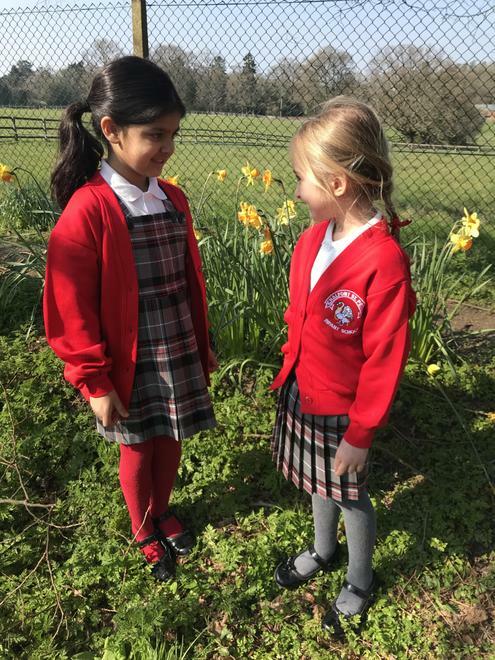 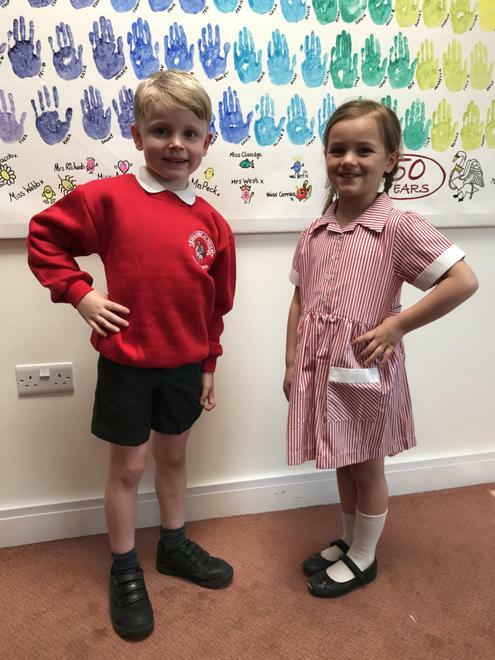 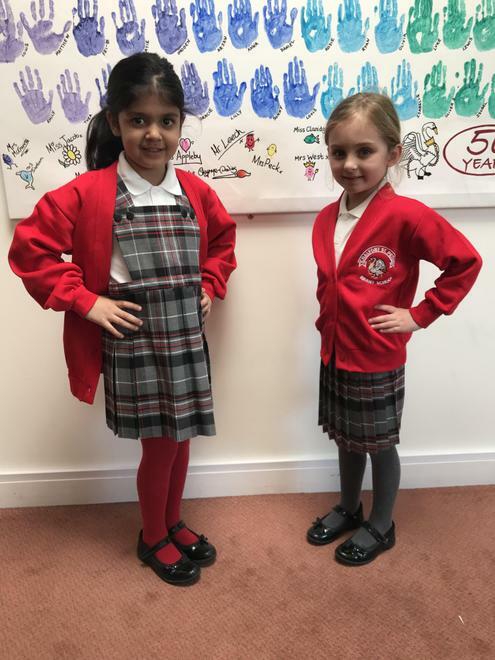 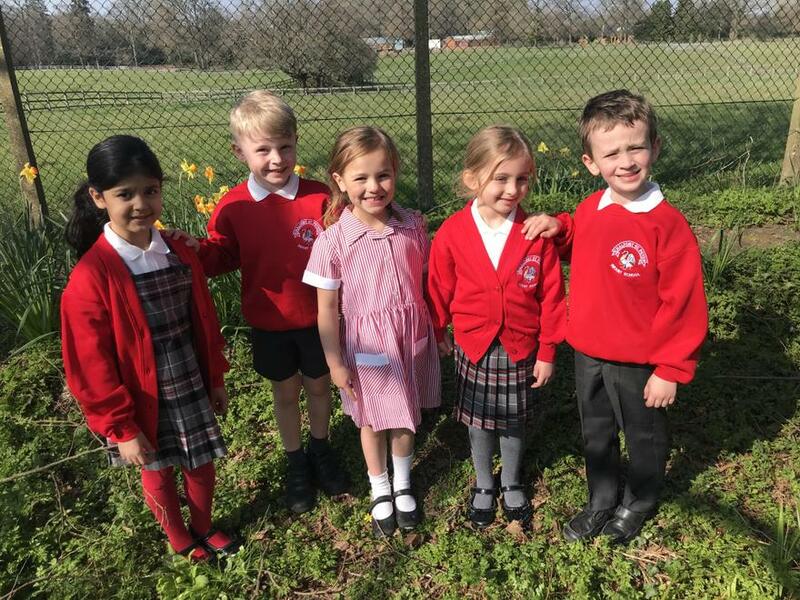 As promised, please see below, photos of the proposed changes to the school uniform. 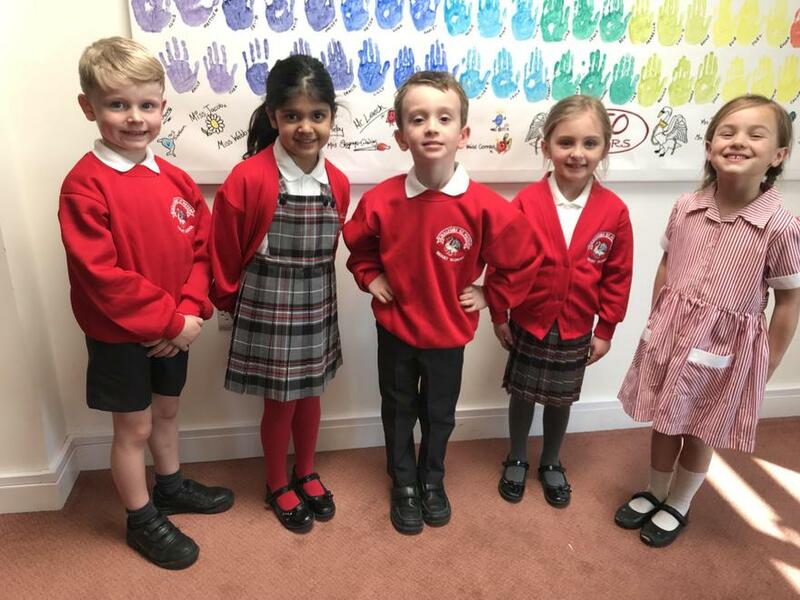 I am sure you will agree, that our children look very smart!